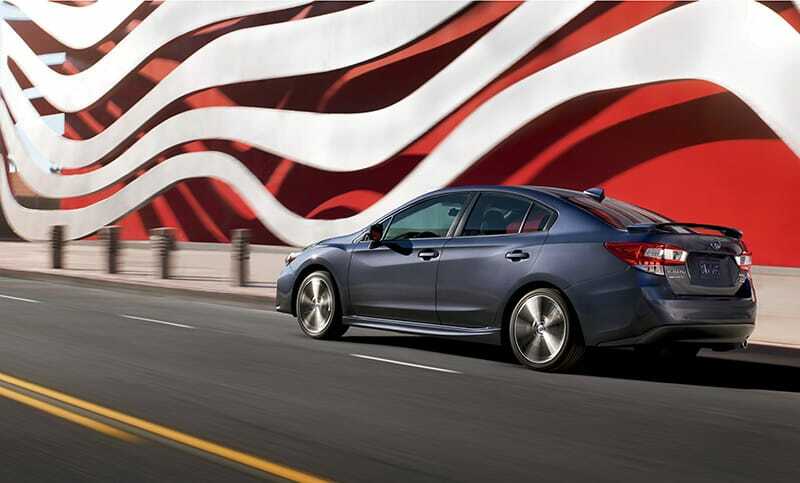 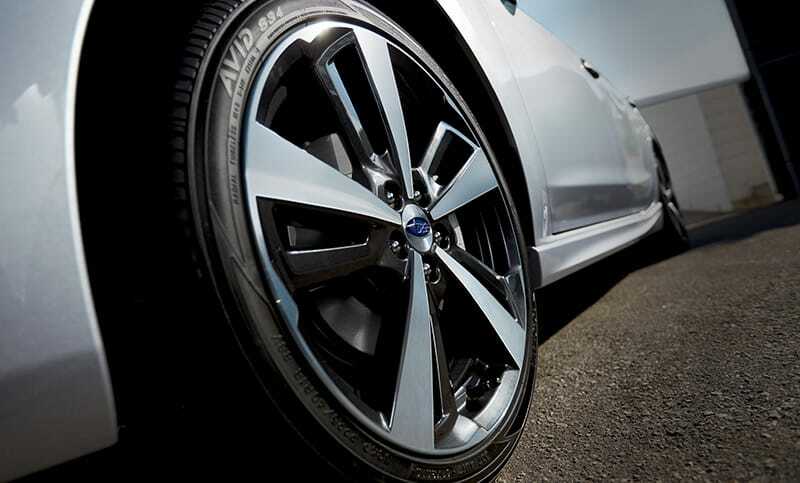 Available in both in sedan and 5-door body styles, the Impreza Sport includes unique features, such as 18-inch alloy wheels, Active Torque Vectoring and red stitching throughout the interior. 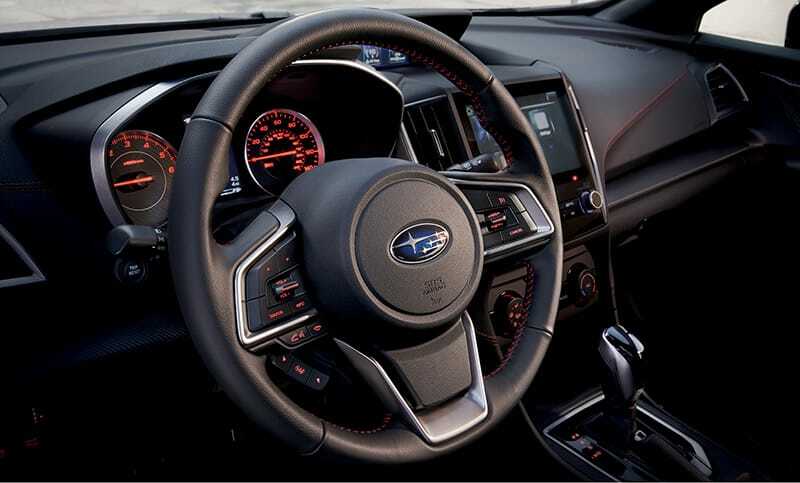 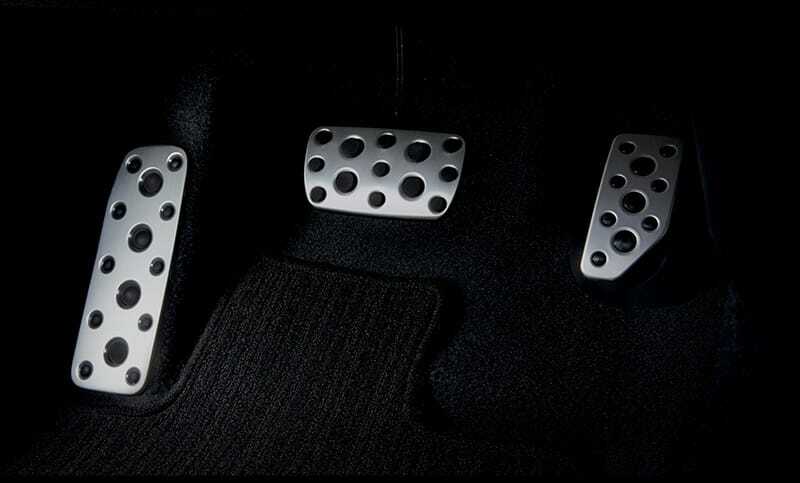 Unique details like these are aplenty in the Impreza 2.0i Sport 5-door, letting you know you've stepped into something special. 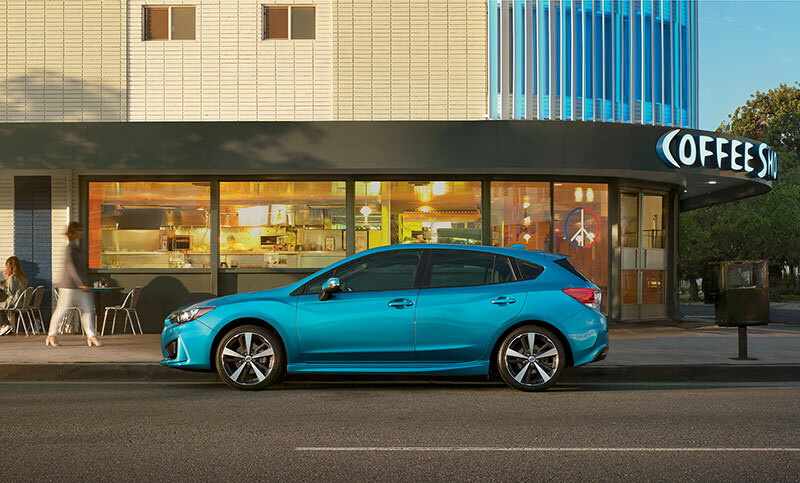 Impreza 2.0i Sport 5-door in Island Blue Pearl with optional equipment.